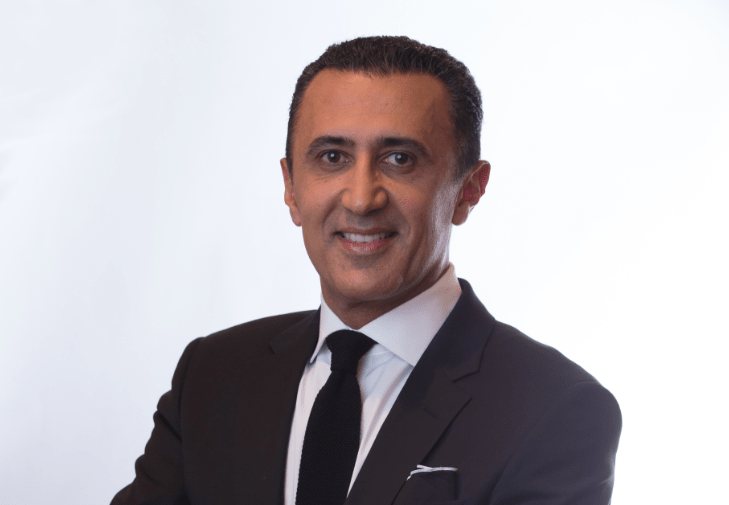 Founded by Dr. Sid Solomon DDS, Aesthetic Dental Group is centrally located in the Conejo Valley, serving the cities of Thousand Oaks, Westlake Village, Agoura Hills and Newbury Park. At Aesthetic Dental Group, we value our patient relationships, making it our priority to deliver gentle compassionate care that you deserve from a dentist in Thousand Oaks and Westlake Village. We work hard to make you feel at ease by providing exceptional patient care in a relaxed, convenient atmosphere. We strive to develop lifelong relationships with our patients by combining the latest dental technology with a professional and compassionate staff. The result is a beautiful, healthy smile that lasts a lifetime. 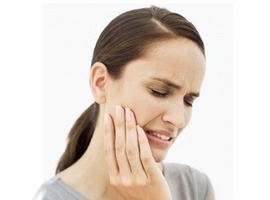 TMJ is potentially one of the THE most misdiagnosed and undiagnosed ailments today. Many patients suffer endless days and nights of pain and frustration because no practitioner is able to help them effectively deal with their headaches, facial pain, jaw pain, shoulder pain, ringing in the ears, vertigo, locked jaw and so many more life hindering symptoms. 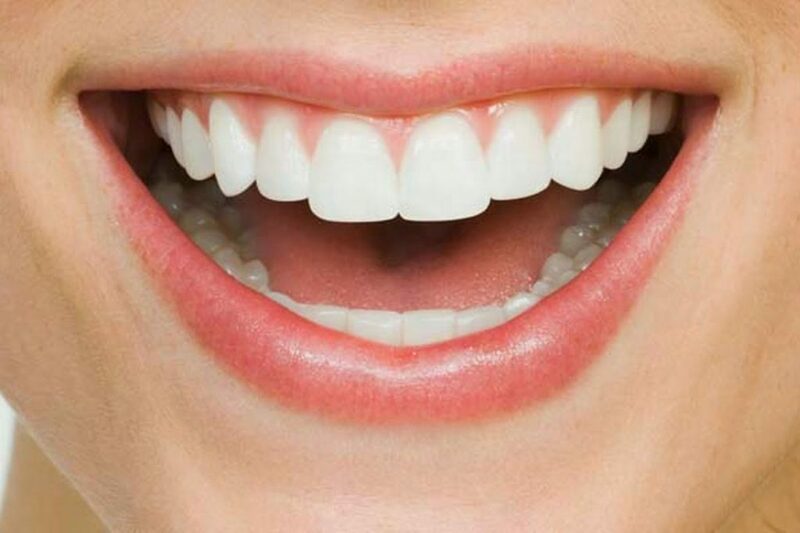 Thanks to advancements in the fields of Neuromuscular Dentistry and more recently Gnathological Neuromuscular Dentistry, highly qualified and specialized doctors such as Thousand Oaks Dentist Dr. Sid Solomon DDS are able to finally solve the pain puzzle, connect the dots of human anatomy and help patients live a pain free life! 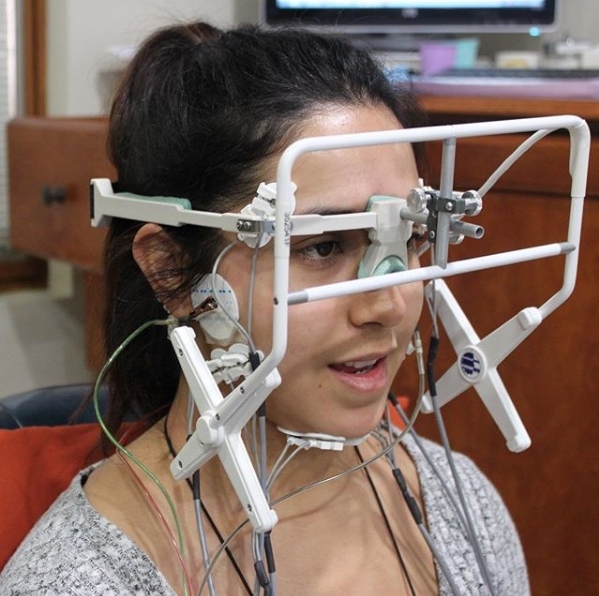 Dr. Sid Solomon is the leading TMJ Specialist in Thousand Oaks and Westlake. He is an internationally recognized TMJ expert and lecturer. He has devoted his life to forever expanding his understanding and expertise with the TMJ joint, so that he can help even the most complex TMJ cases finally find a solution to a lifetime of pain. People choose esthetic dental procedures/surgery for various reasons—to repair a defect such as a malformed bite or crooked teeth, treat an injury, or just improve their overall appearance. Whatever the reason, the ultimate goal is to restore a beautiful smile. For these and many other reasons, esthetic dentistry has become a vital and important part of the dental profession. Common esthetic dental procedures can be performed to correct misshaped, discolored, chipped or missing teeth. They also can be used to change the overall shape of teeth—from teeth that are too long or short, have gaps, or simply need to be reshaped. When I came to Dr. Solomon, I could barely open my mouth. I could not chew at all and was forced to eat soft foods. In about six weeks after my visit with Dr. Solomon, I started seeing massive improvements in my jaw pain. I am now filled with confidence when I talk and I can’t stop smiling! BIG Smile! Dr. Solomon and his team have changed my life for the better and it is a profound change.